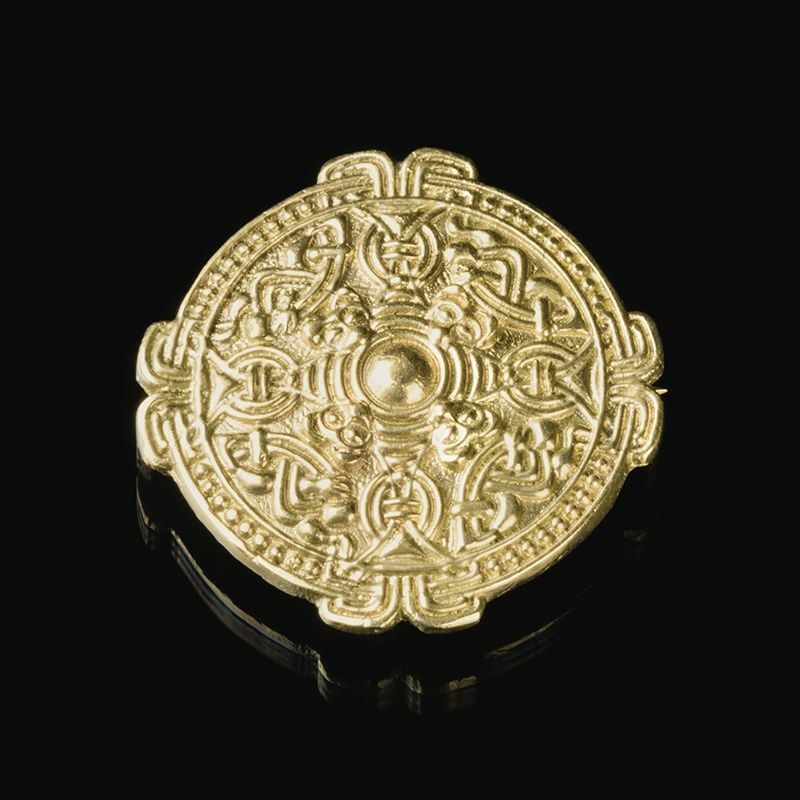 Early medieval viking disc brooch from Birka, 9th-10th century. It is with gold plating on photo. Viking time oval Fibula. 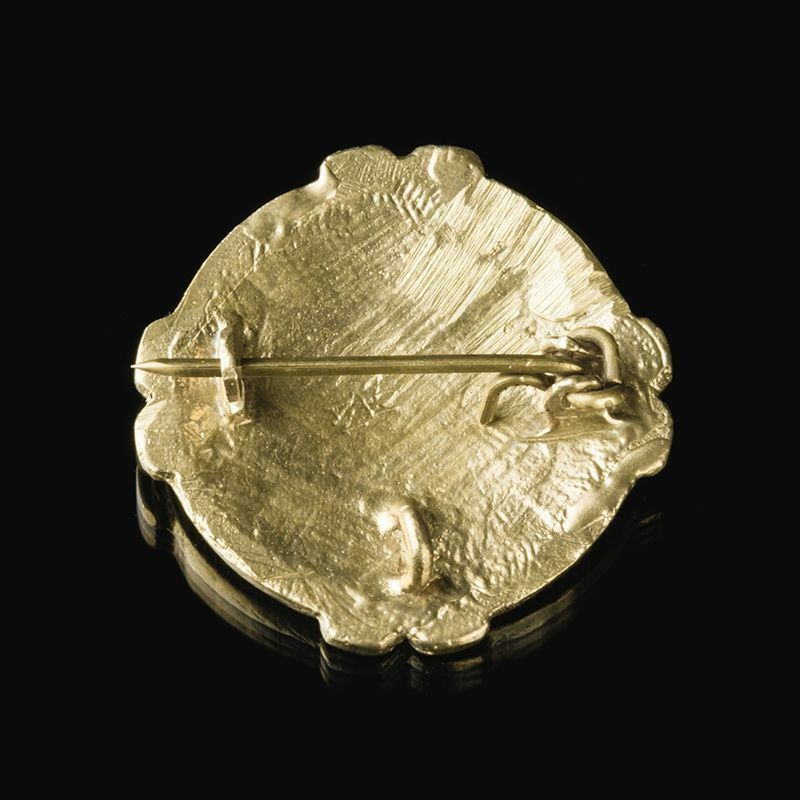 Very well known type of female viking time clothes decoration. Also known as turtle fibula. It was used to fasten hangerok - scandinavian apron-like female clothes worn over the shirt. Type P according to Petersen classification. The bulges are silvered. Middle 10 c., found on Rus territory. Size L103 x W63 x H28 mm PRICE PER PAIR ..
"A" is for "Amor" in Latin ("Love"). This model is based on the archaeological finding from Sweden. Size: 60*38 mm ..